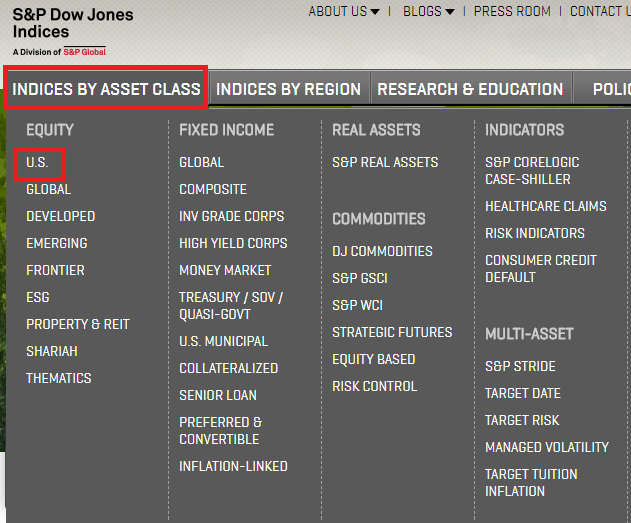 Click on Indices by Asset Class to browse indices. For example click on U.S. under Equity. Once you've selected the index you want (ex- S&P 500) click on the grey tab Constituents to see a list. You can also export the list to excel.  Also use WRDS, available through Business Information Services. Choose the dataset Compustat North America. Choose the dataset S&P Index Constituents. You can also look at the print source: Security Price Index Record (call number --Q332.6 St24t2). It contains the S&P 500 companies and the years they appear in the Index.